Kanye West met with President Elect of the US Donald Trump today. The two reportedly spoke for 15 minutes at the Trump Tower in New York, New York. 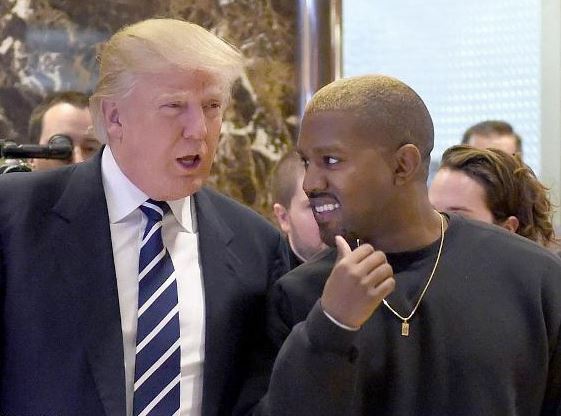 Kanye reportedly requested to meet with Trump who obliged.